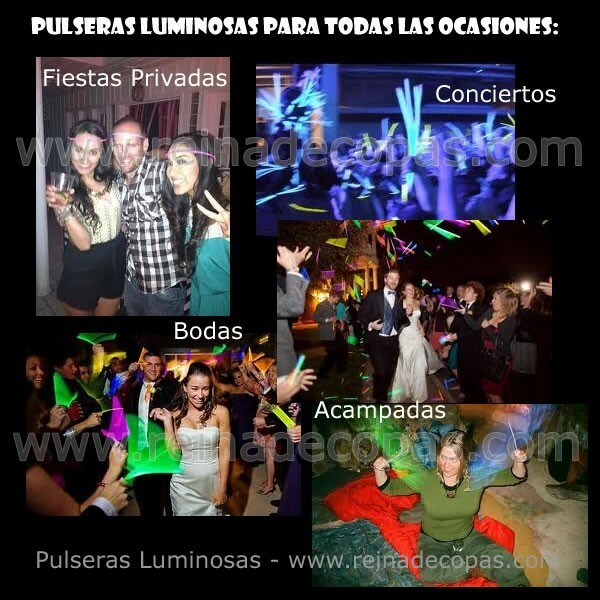 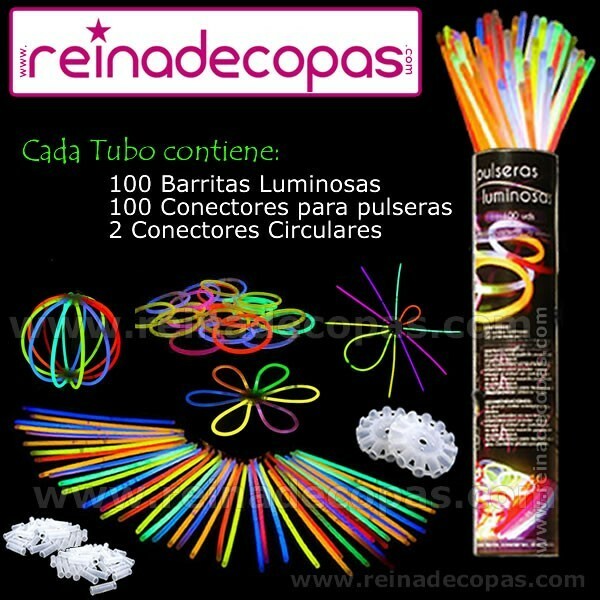 Get 5.000 glow bracelets in 50 tubes. 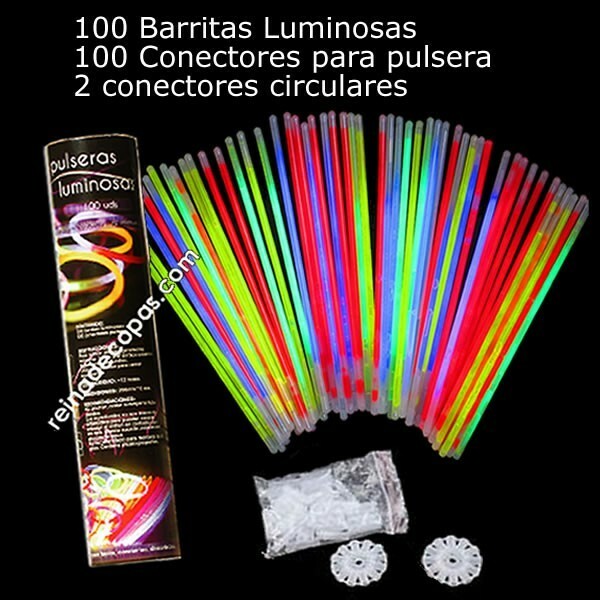 - 50 tubes with 100 glow bracelets + 100 connectors, each. 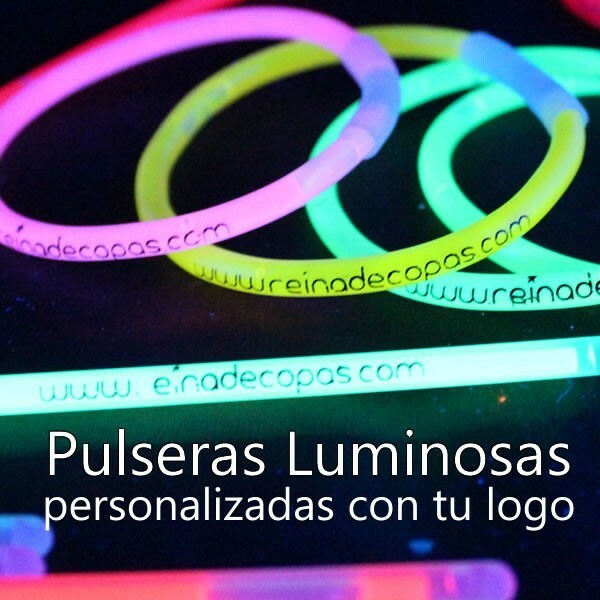 8" single color glow bracelet. 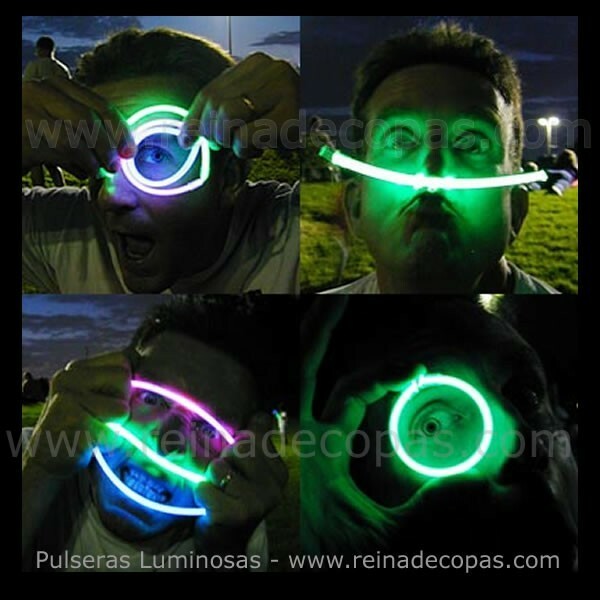 Has an attached connector to form bracelet. 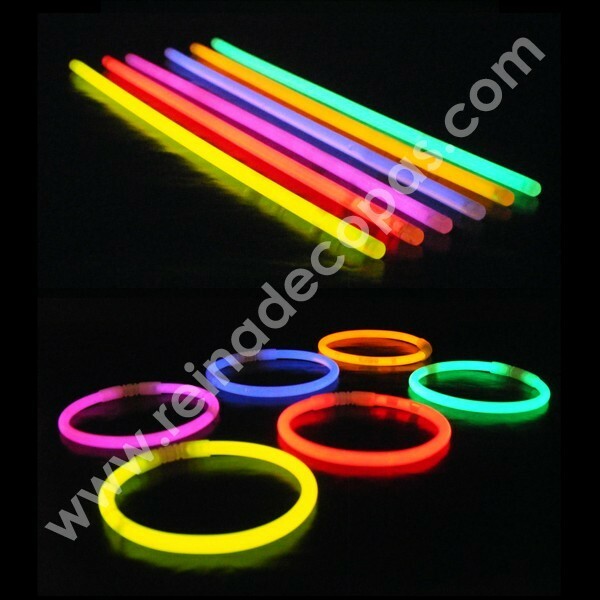 Uses include: glowing swizzle stick, after drink use a glow bracelet, as glow napkin rings for a futuristic effect.